NOTE: You may not have access to the Users feature or to all the functionality described in this section. The Radiodetection Portal Online enables authorised company users to register their company’s Radiodetection supported products. Receive notifications about your product such as new features and software updates. 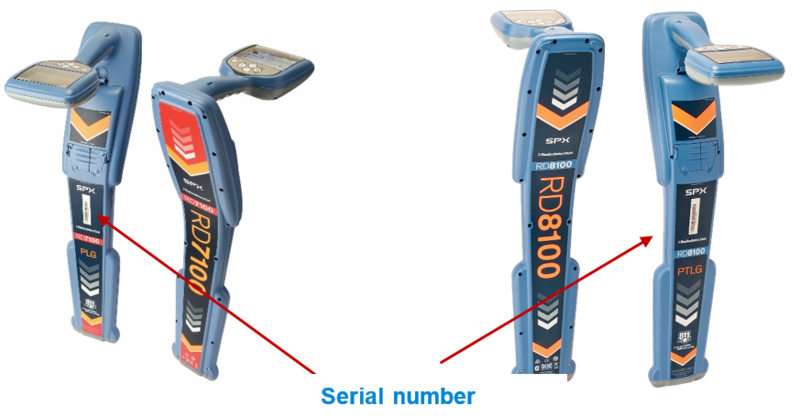 RD5100 S, RD5100 H2O, RD5100 H2O+ Cable and Pipe locator, H2O TX, H2O+ TX, RD7000+M and RD8000M Cable, Pipe and Marker Locator, RD7100 and RD8100 Cable and Pipe Locator, TX transmitters, and PCMx Locator benefit from an additional 2 years warranty if registered within 90 days from purchase directly Radiodetection or from an approved distributor. To access the Products menu select Products from the navigation pane. Use the Overview screen to review all your registered Radiodetection products. 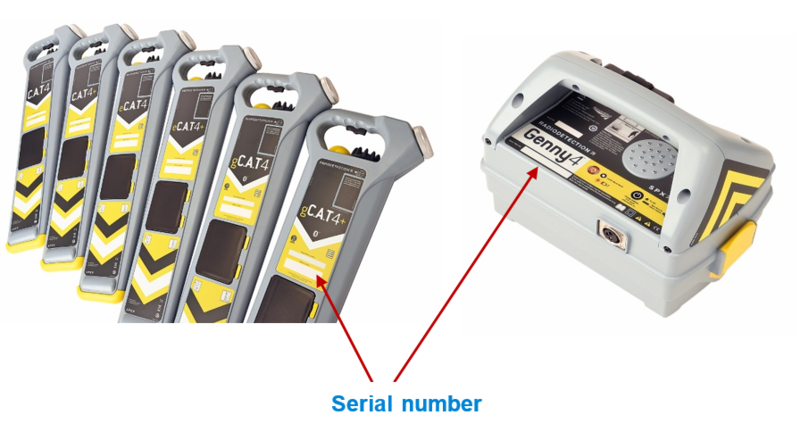 If the product has been paired and used with a compatible Radiodetection mobile app such as C.A.T Manager you will be able to see the Calibration expiry date, if applicable, and who last used it. Notes associated to your product may be truncated if too long. If this is the case just hover your mouse over the field to see the full note. NOTE: If a product has been registered by using a compatible mobile app, such as C.A.T Manager mobile for example, Purchase date and distributor will be missing. 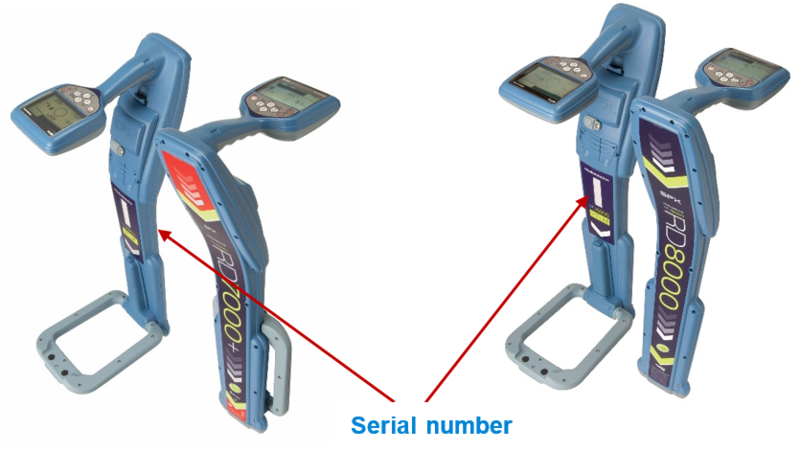 You can register your Radiodetection product by navigating to Products and selecting the Register Product tab. 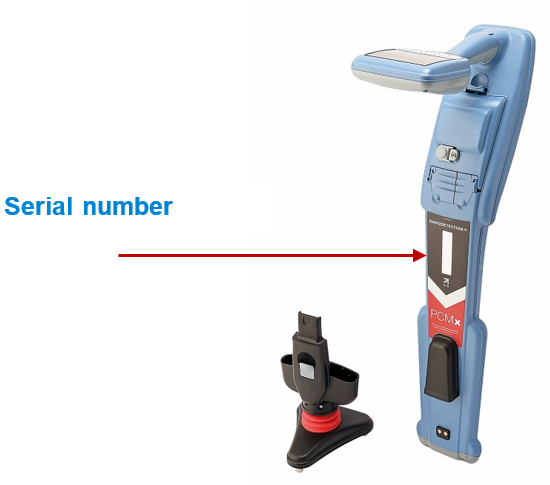 If the serial number has been recognised the Product Description will appear, press verify. NOTE: if the serial number has already been registered you will be given the possibility to contact the support team to look at this issue. Product registered using a compatible app, such as C.A.T Manager mobile, may have the purchase date and distributor missing. 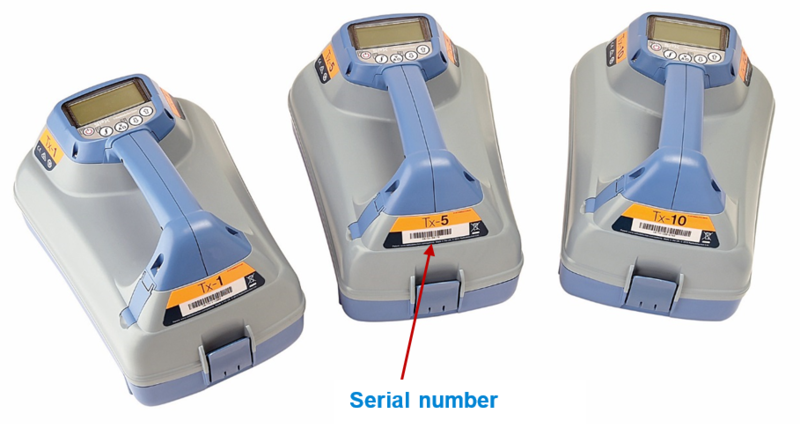 Products can be associated to notes, allowing you to annotate relevant information such as, for example, calibration history. Press the Download CSV button to save a detailed list of all your company’s products as Comma Separated Value (CSV) file.